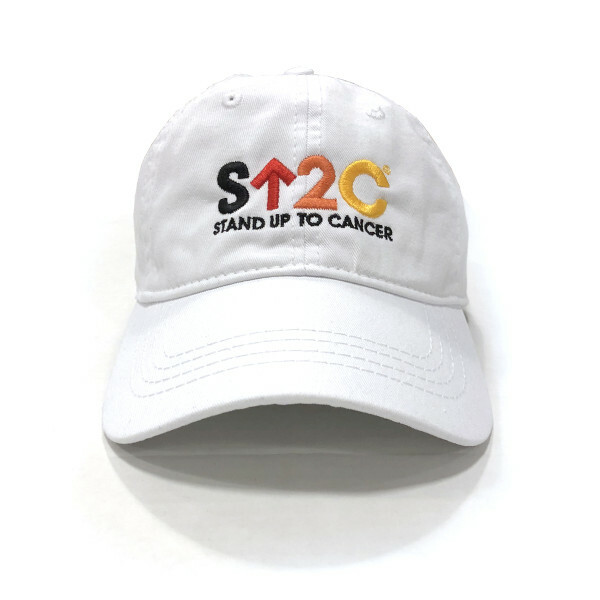 Stand Up with the SU2C Short Logo Baseball Hat. This white hat is in Youth size. Featuring an embroidered logo on the front and an adjustable back for comfort, this style is great to show your support.